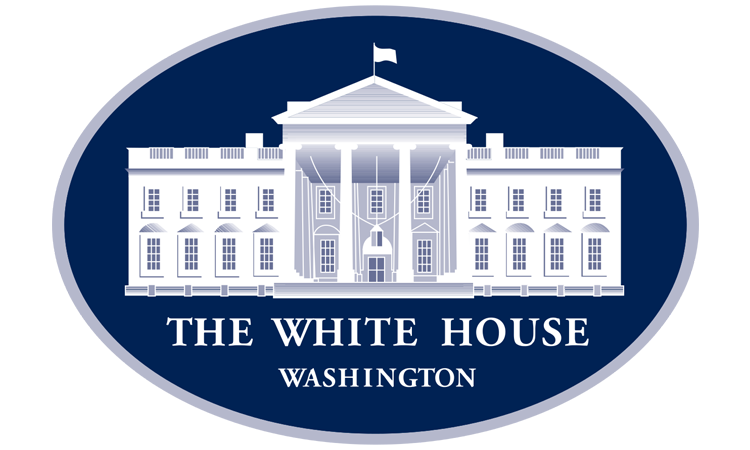 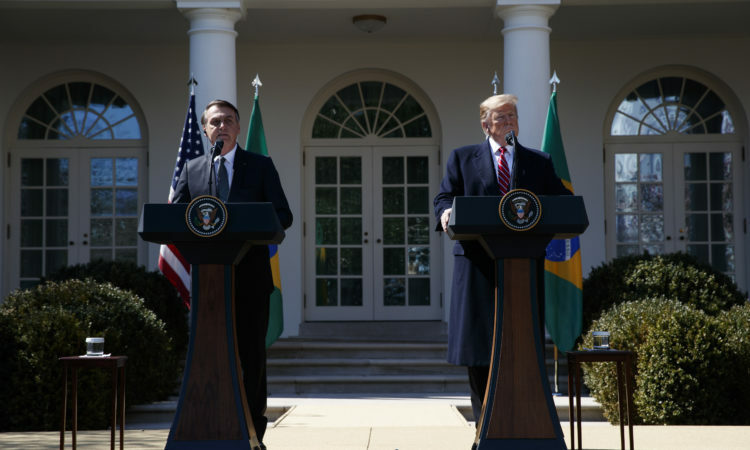 President Donald J. Trump welcomed President Jair Bolsonaro of Brazil to the White House on Tuesday, March 19, 2019. 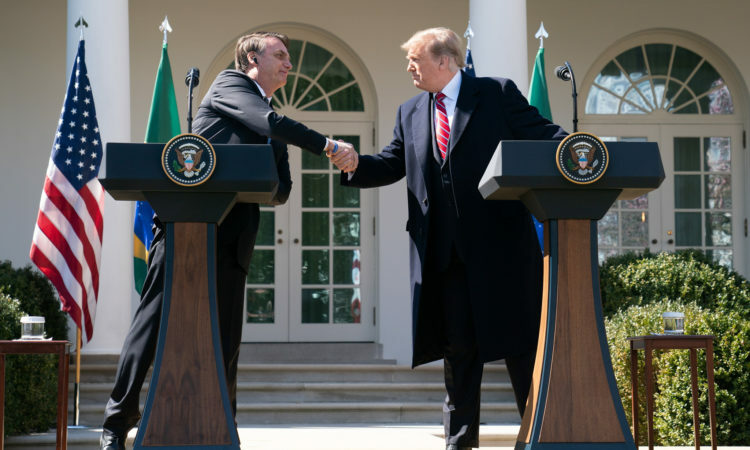 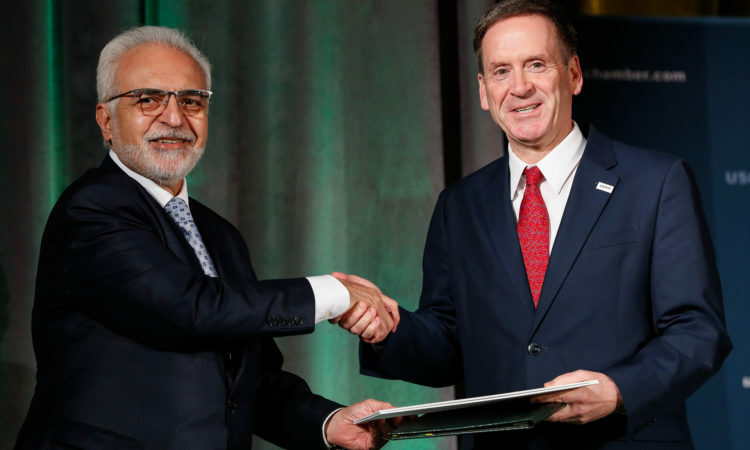 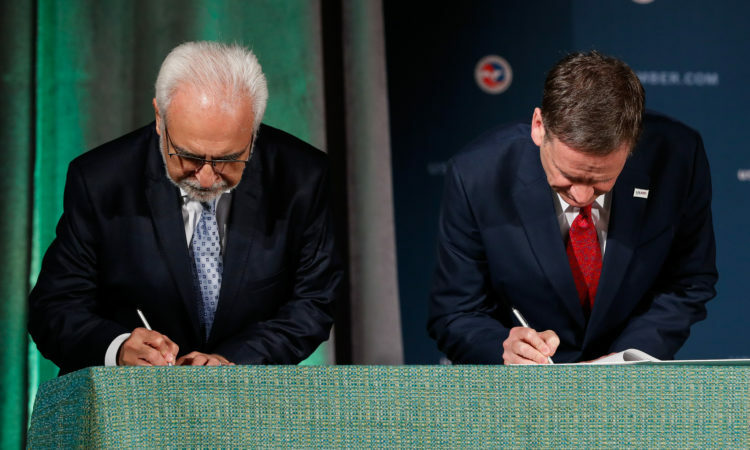 The two leaders discussed a broad range of bilateral and global issues and how to build a more prosperous, secure, and democratic Western Hemisphere. 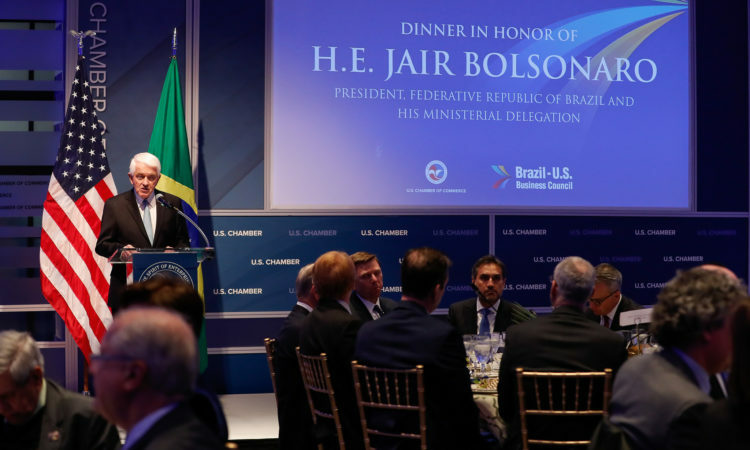 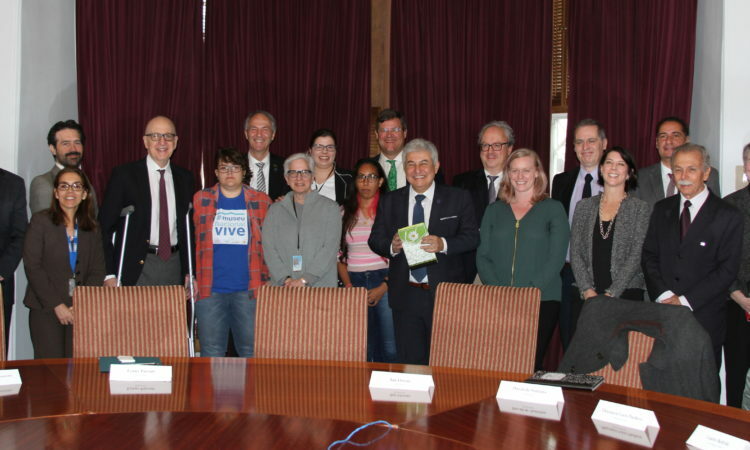 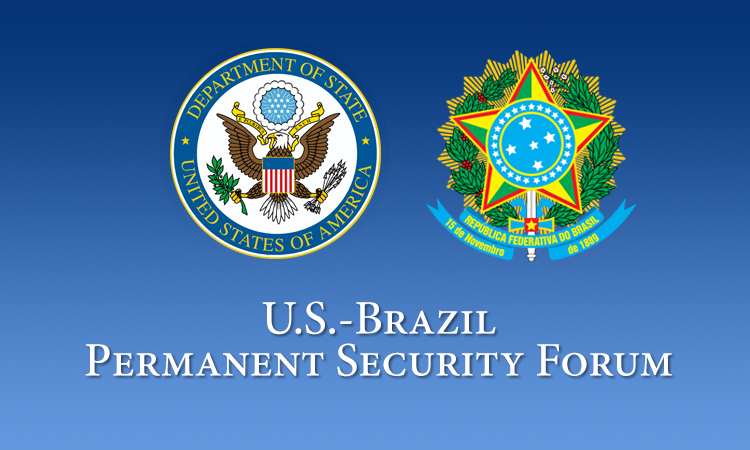 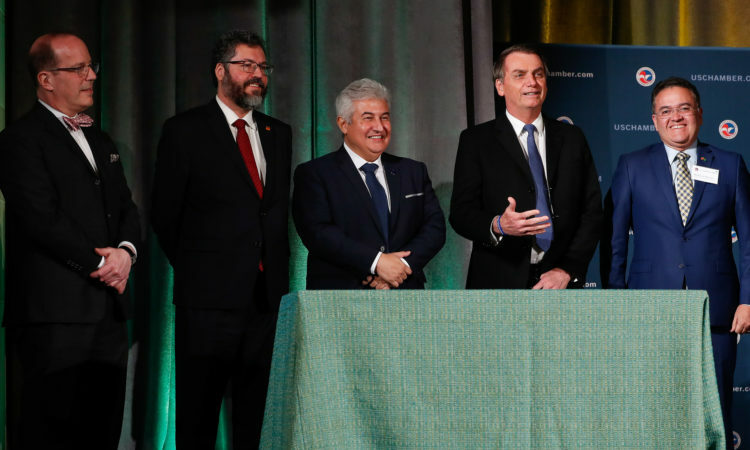 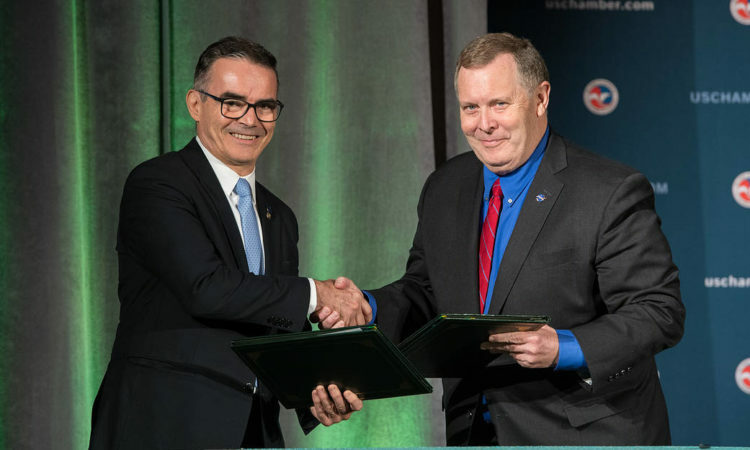 Information Sheet about President Bolsonaro's Visit to the U.S.